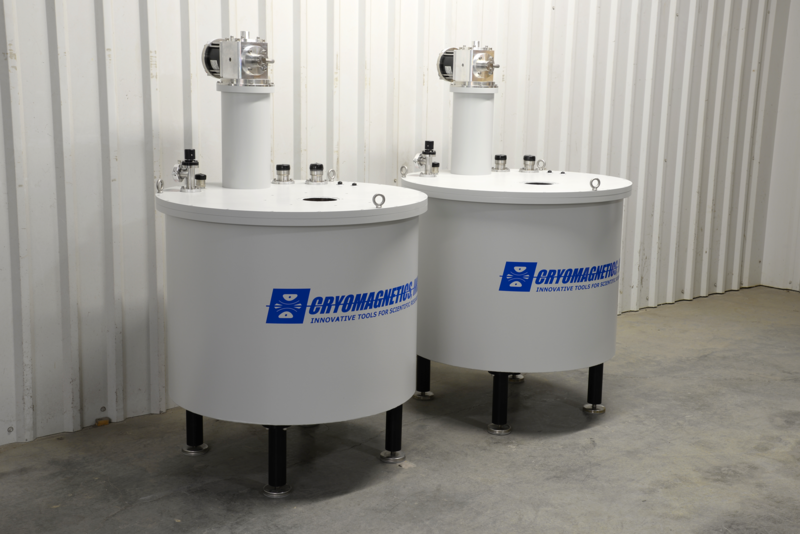 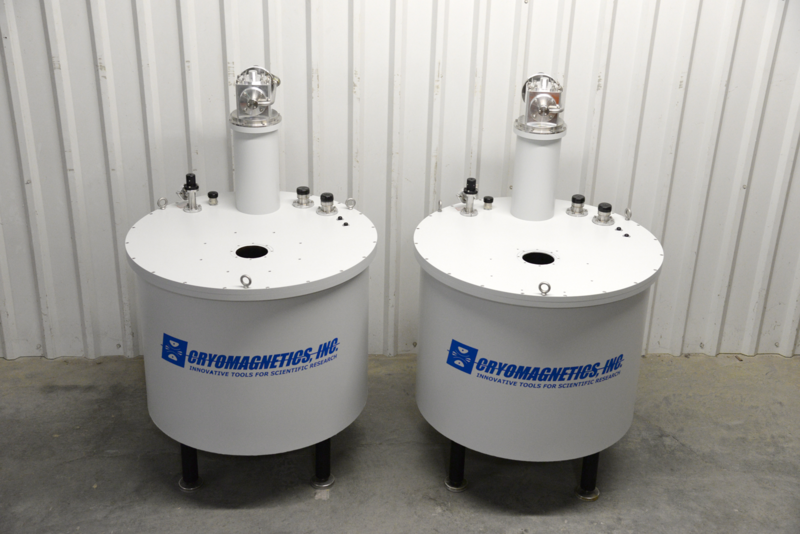 9 T Vertical Bore Magnet System - Cryomagnetics, inc. 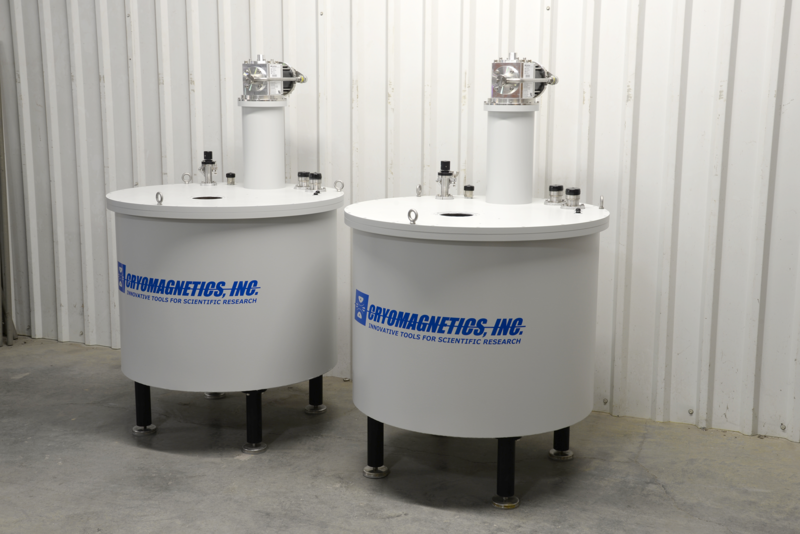 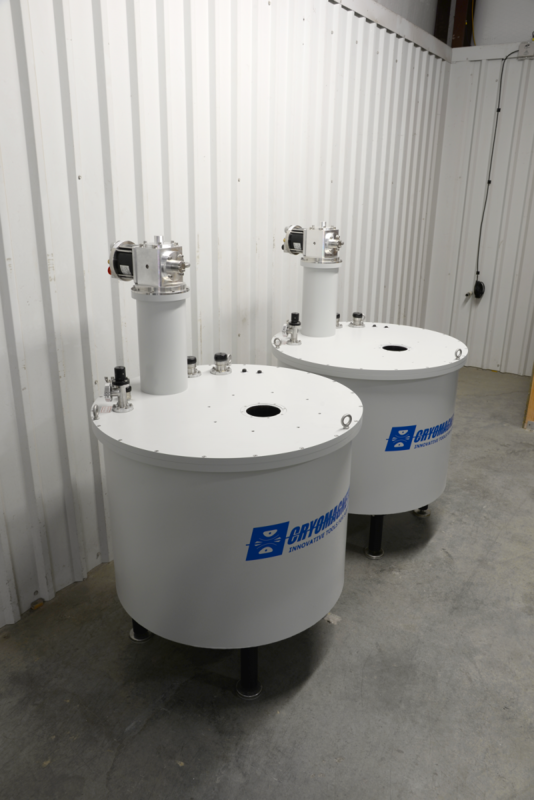 Custom designed 9 Tesla superconducting magnet pair. 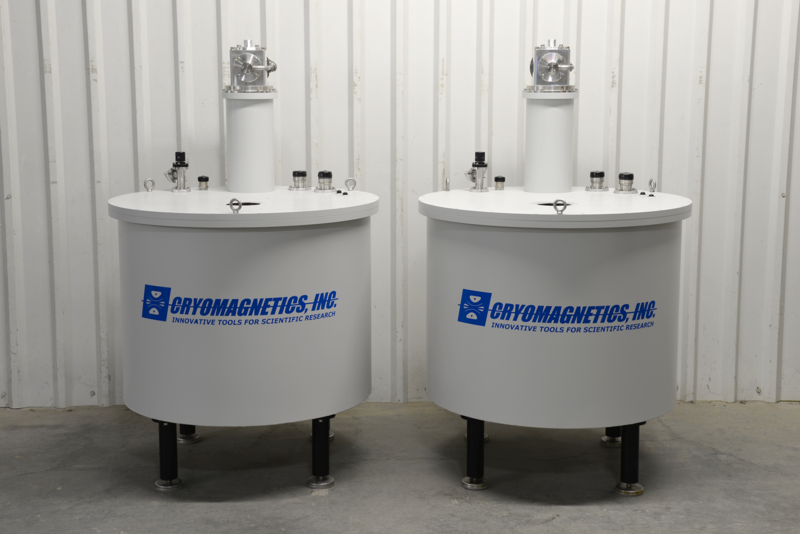 Quick cooldown, relative to magnet mass and bore size, at ~48 hours.